11. 10. 2018 On 12 NOV 2018 a significant change of the way users log into the IBS application will be made. If you use IBS, please read this information. The Aeronautical Information Service, which forms part of the Air Navigation Services of the C.R., ensures the flow of information necessary for safety, regularity and efficiency of international and national air navigation within the area of its responsibility as indicated under GEN 3.1.2. It consists of AIS Headquarters (publication, cartography, reprographic and distribution department), International NOTAM Office (NOF). 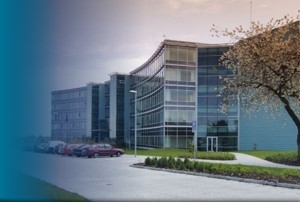 At all Czech international aerodromes, where ATS is provided by ANS of the C.R., the function of AIS unit is delegated to Central ARO Prague (ATS Reporting Office). more information on AIS ANS C.R.